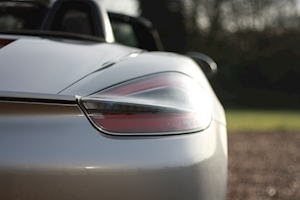 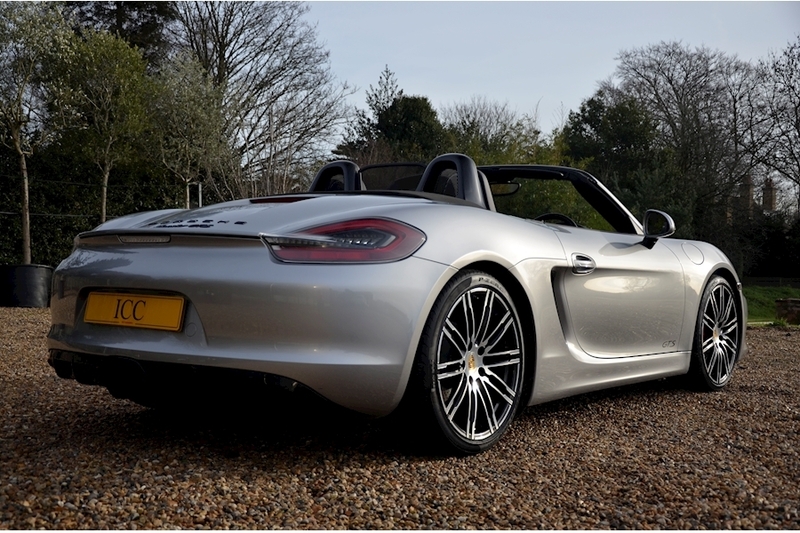 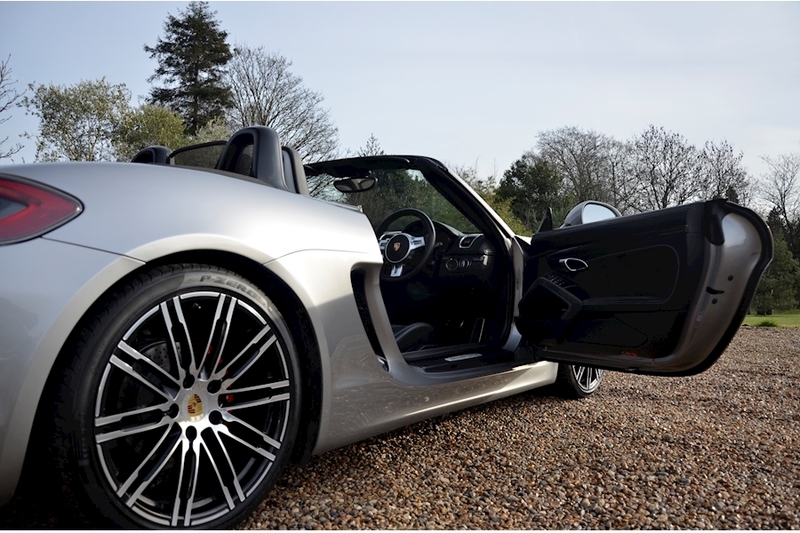 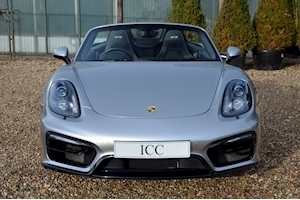 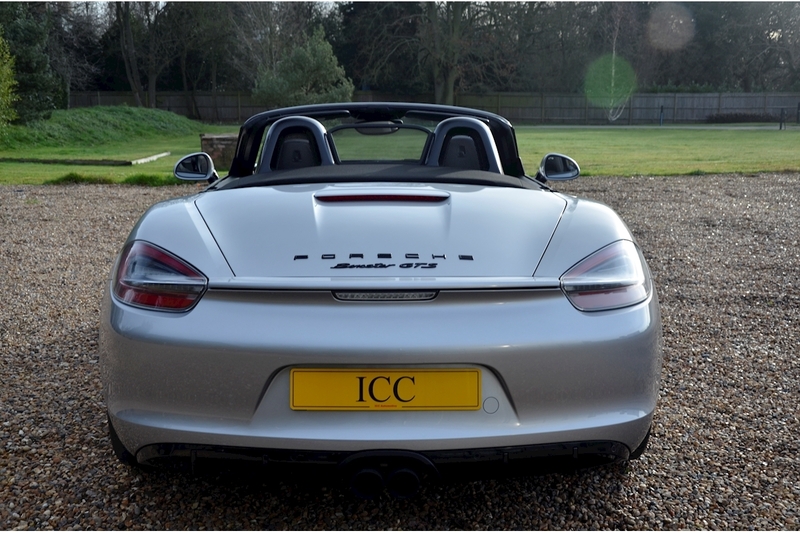 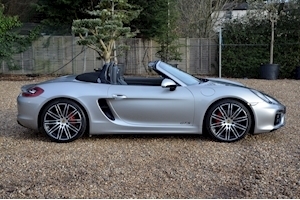 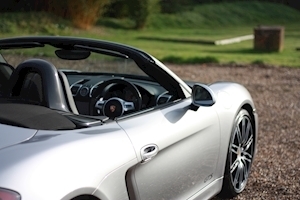 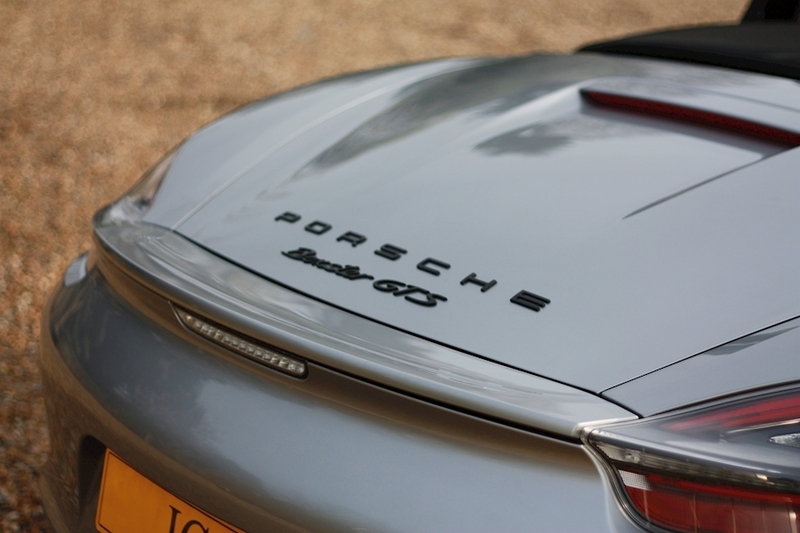 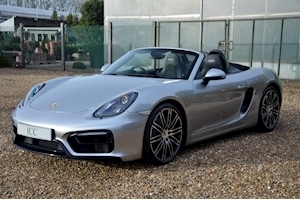 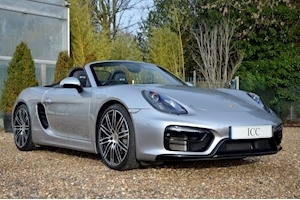 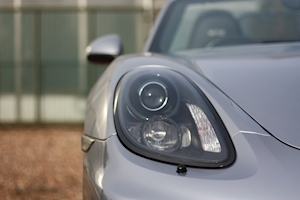 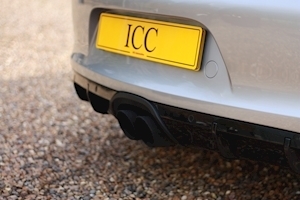 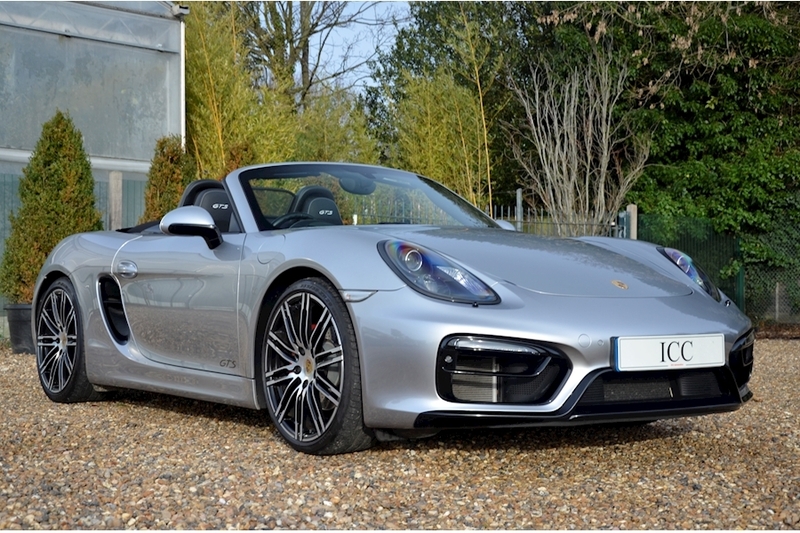 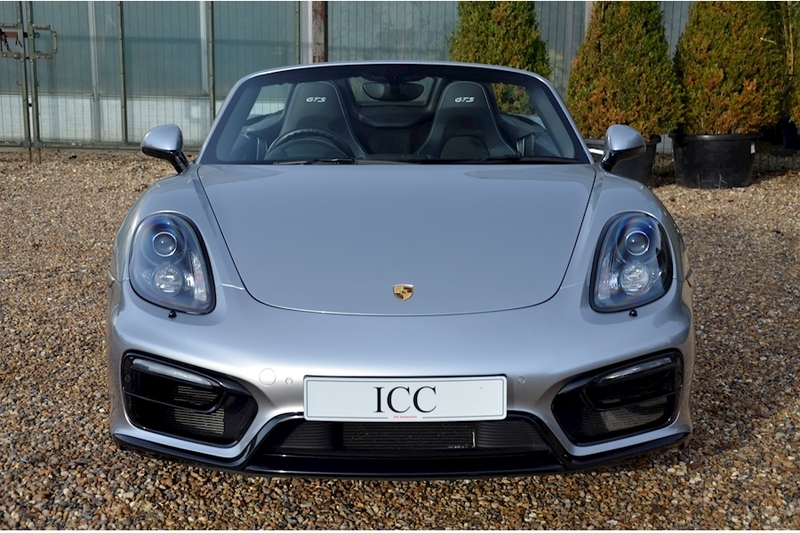 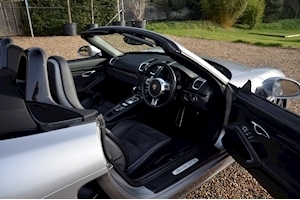 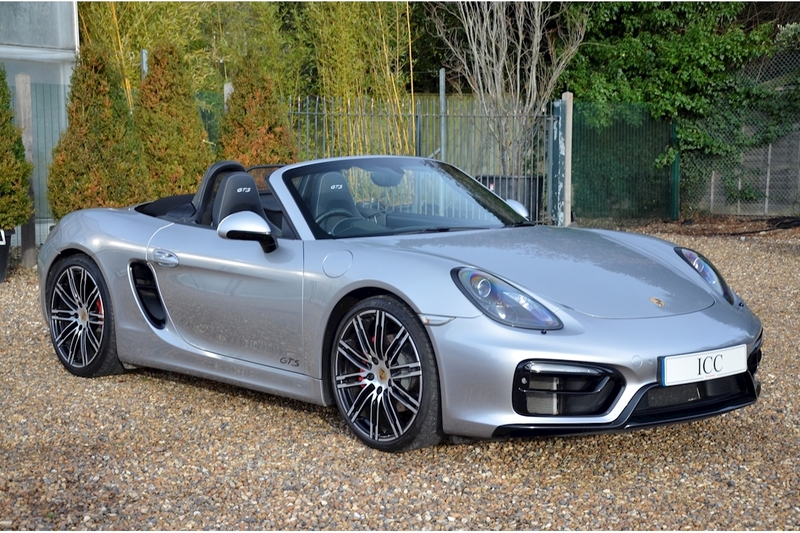 ICC are delighted to offer for sale this fantastic Porsche Boxster GTS. 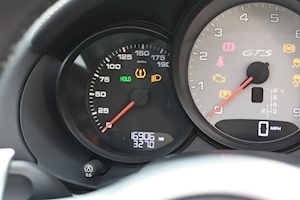 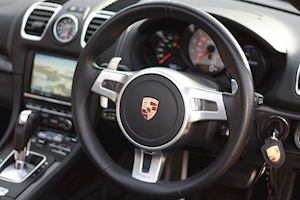 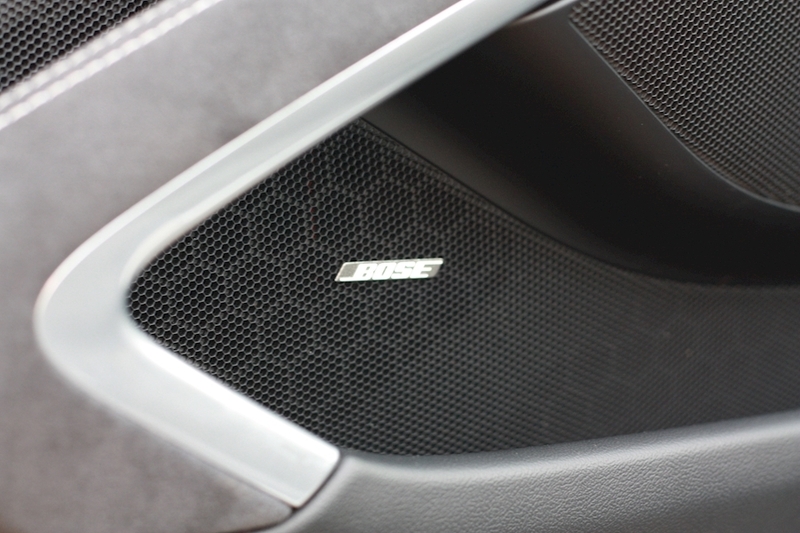 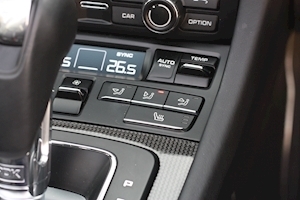 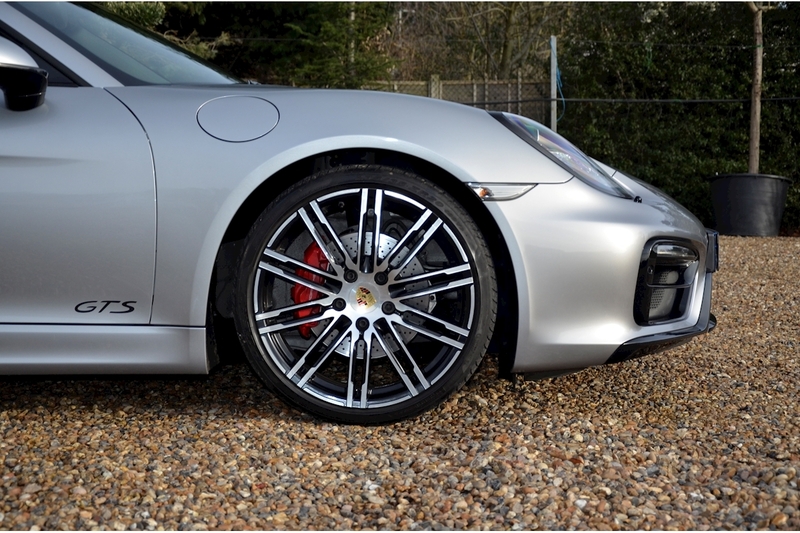 This rare 981 GTS example with the 3.4 ltr naturally aspirated engine is sheer driving joy with a sound track to match. 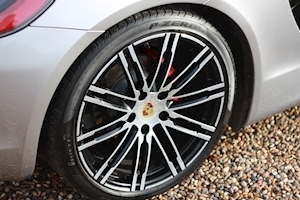 This car benefits from a full Porsche service history having just recently had its second service (major) and is in fantastic condition. 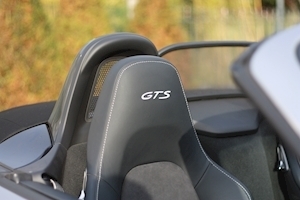 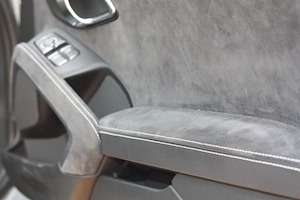 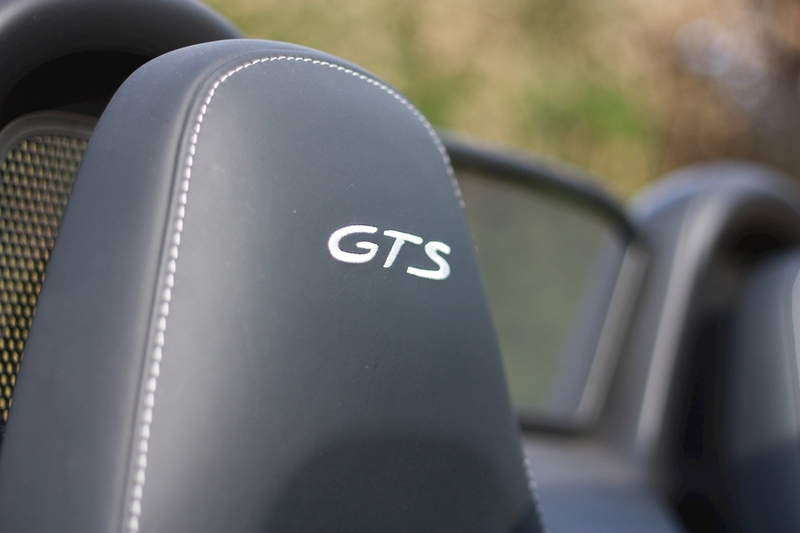 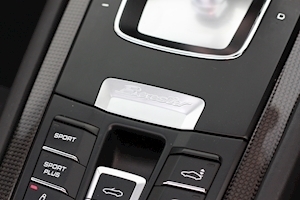 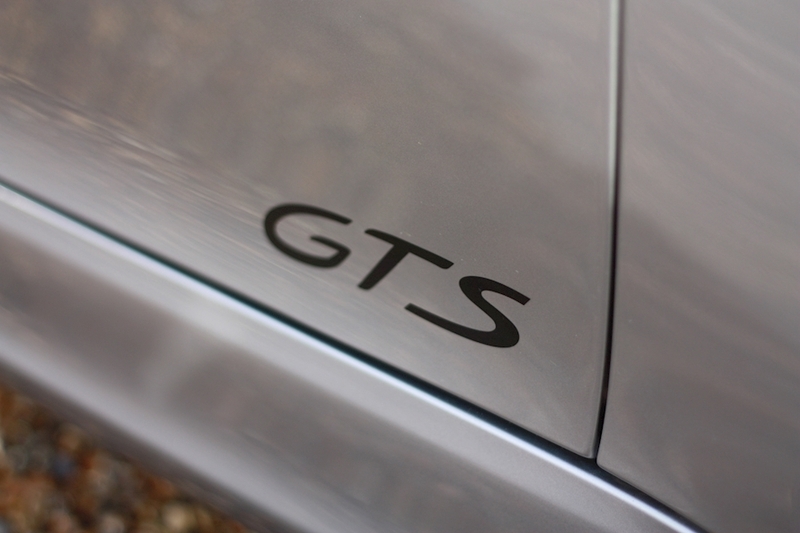 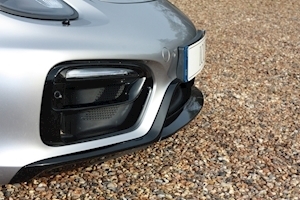 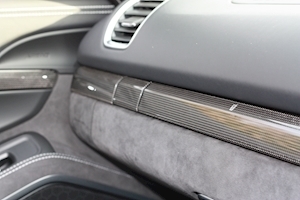 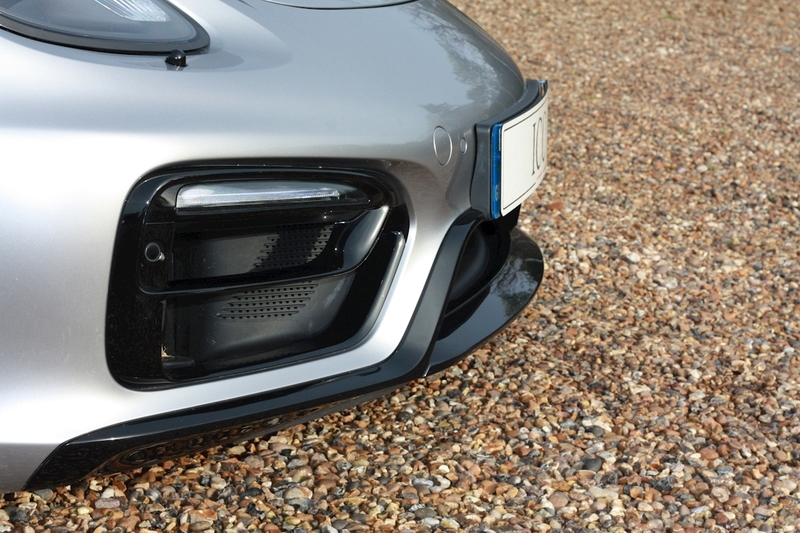 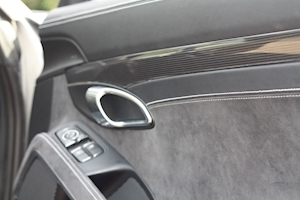 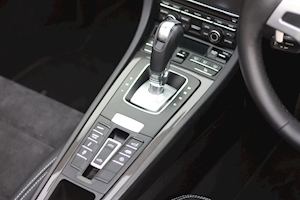 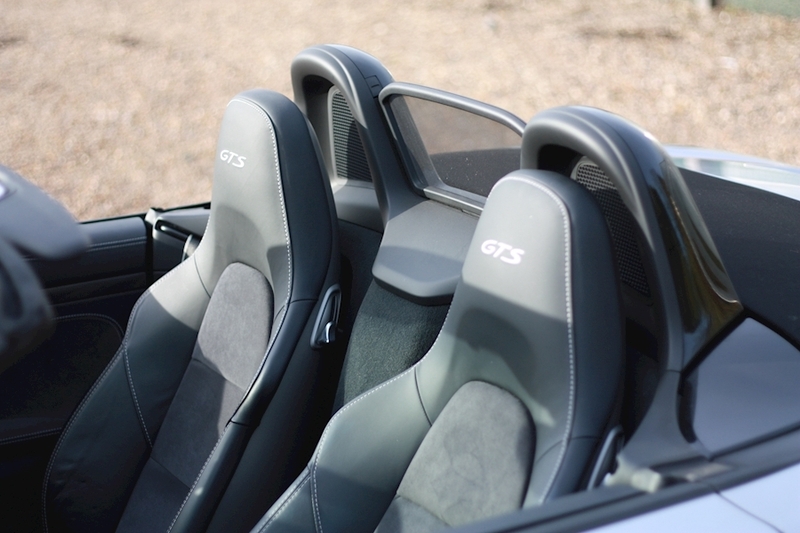 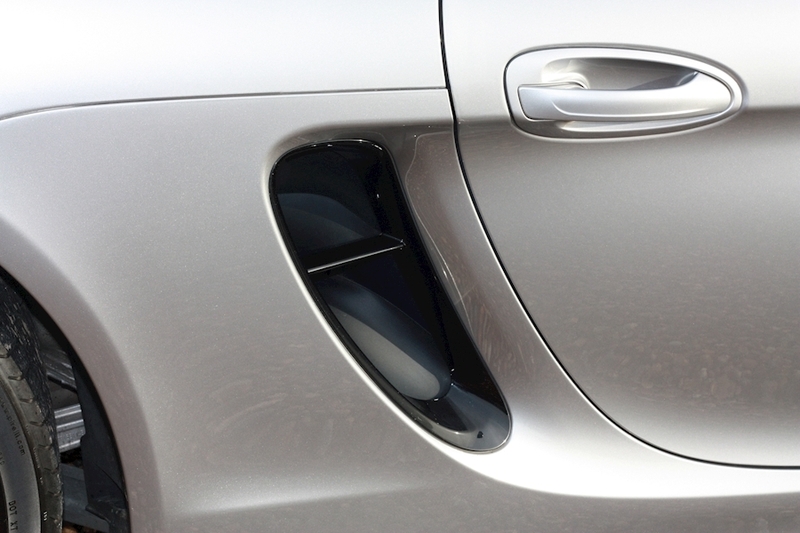 It is also presented in a cracking colourway of GT silver with the Alcantara GTS interior pack. 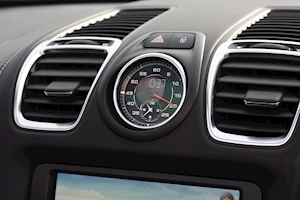 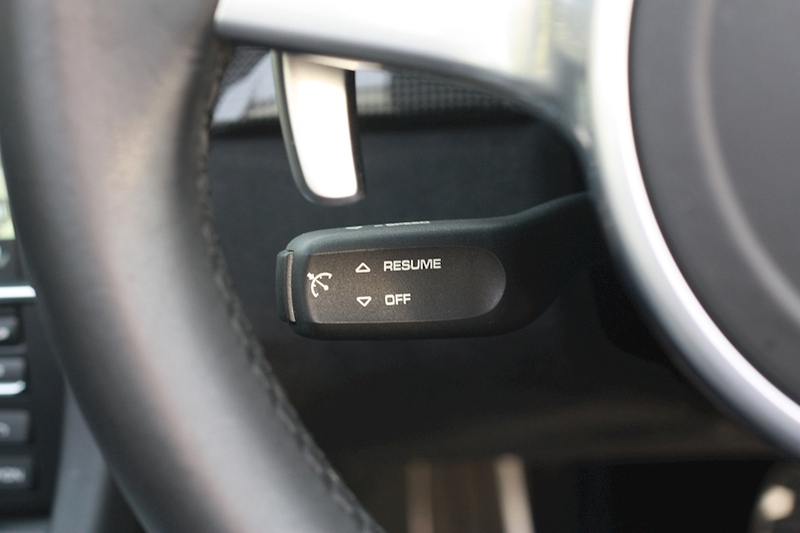 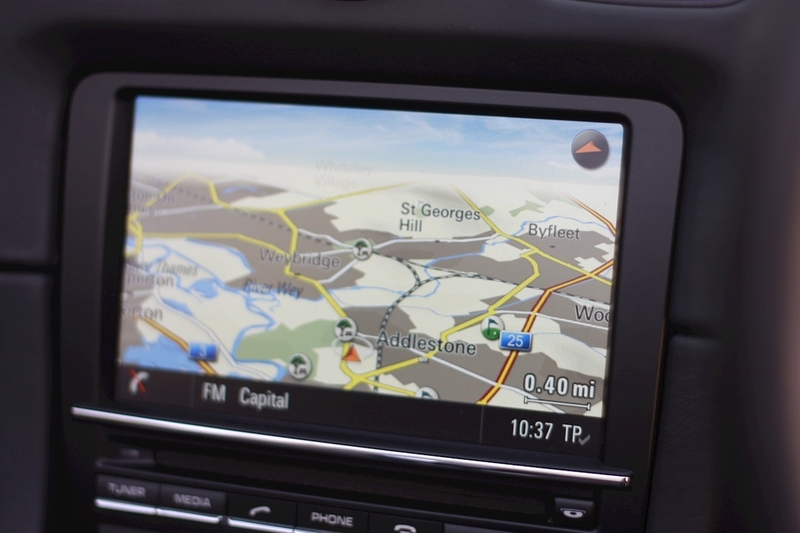 The specification on the car is lovely with highlights including the BOSE Stereo system, Sports Chrono Pack, and the 20" Sport Design wheels meaning that this car really ticks all the right boxes. 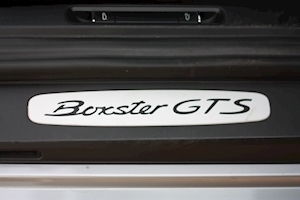 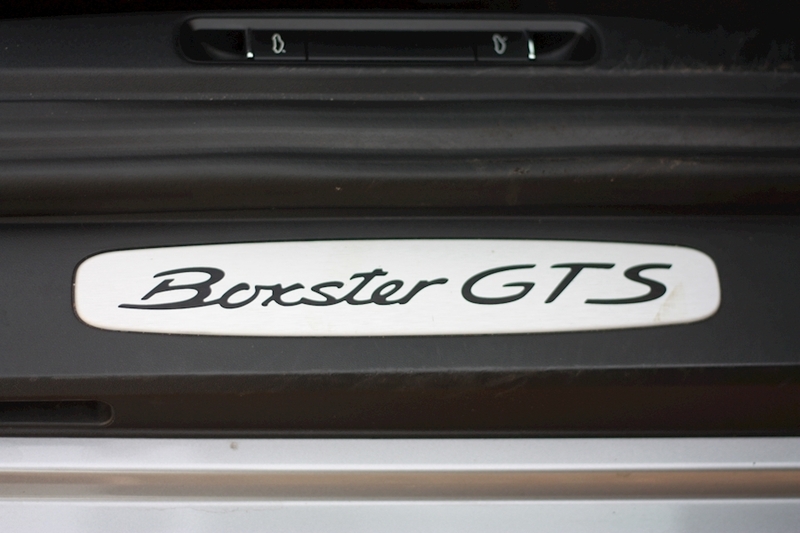 Not to mention that fact that currently there are only a handful of low mileage 981 Boxster GTS cars for sale. 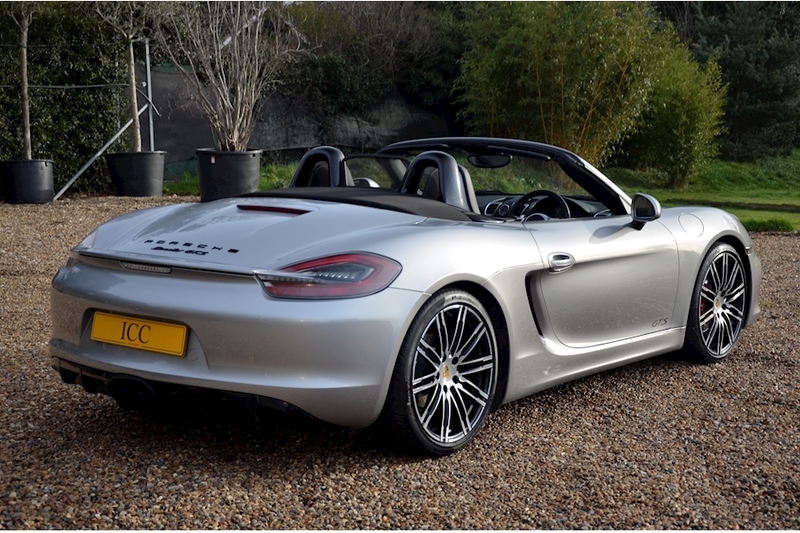 20" Turbo Design Alloys, Black Leather/Alcantara GTS Package, 2 Owner car, Bluetooth/Iphone Connectivity, BOSE Stereo, Carbon Interior Trim, Cruise Control, DAB Radio, Electric Folding Mirrors, Full Porsche Service History, GTS Sidestrips and Model Designation, Heated Seats, LED Headlights, Park Distance Control, PASM, PCM Navigation with Telephone Module, PDK Gearbox, Silver Contrast Stitching, Sport Design Steering Wheel, Sports Chrono Pack, Sports Exhaust System, USB Audio Interface.